Financial Assignments & Novations. 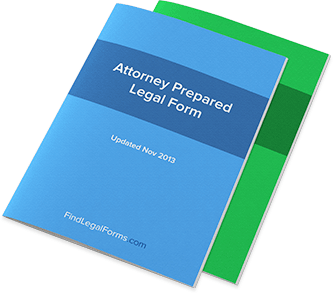 Legal Made Easy. Assignments and Novations for use when making assignments of claims or debt in either banking or financial transactions. Included are numerous assignments of debt, life insurance, royalties and employee wages. In addition, novation agreements and notice of assignments are also included.